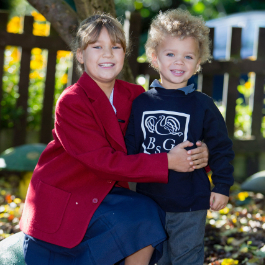 Since our children started at Belmont Grosvenor in September, they have been surrounded by kindness and a warm welcome from everyone, parents and pupils alike. Everyone is friendly and happy to help with the settling in process and no question is too small or too stupid. Both of them have settled in quickly and made plenty of new friends. There is also the PTA with plenty of activities organised for families to get involved in so that everyone feels part of BGS. The setting of the school is outstanding, a beautiful Hogwarts-style building with acres of grounds to run around and play in. There are also a huge range of extra curricular activities, so sometimes it feels hard to decide which fun new thing to try next. Academically the school also delivers, with both the children visibly growing before our eyes since joining. They come home everyday eager to share new skills and interesting facts. Louis in pre-Reception has been lucky enough to experience the wonderful Forest school too and both love swimming weekly in the pool. Altogether it is a truly outstanding place to go to school. 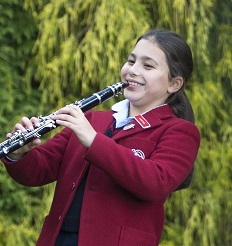 Belmont Grosvenor is a lovely, nurturing school with a fantastic ethos and dedicated, caring teaching staff. 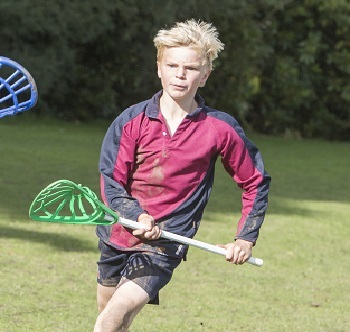 We have been particularly impressed by the breadth of the curriculum together with the huge range of extra-curricular activities on offer. Since joining BGS our son has discovered a passion for engineering, a talent for drumming and an interest in philosophy which really says it all! Our children started at BGS in Pre-Reception and Magic Tree Nursery - they are now in Y6 and Y4 and I can honestly say that there has never been a day they have not wanted to go to school! 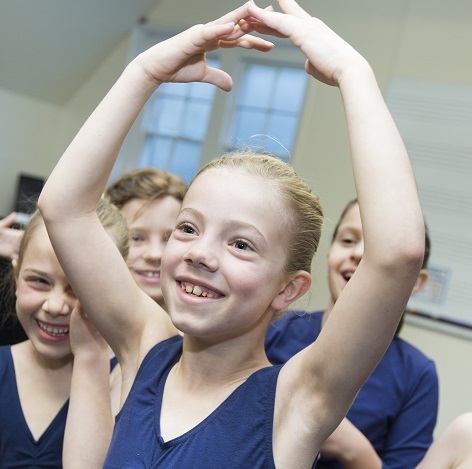 They have taken full advantage of the many extra curricular activities that are on offer and have particularly enjoyed the swimming, drama, games and musical opportunities. They have been well cared for and nurtured every day, but also given the opportunity to develop their independence and use their own initiative to work things out for themselves. As we start to look towards secondary schools we are confident they are well prepared and ready for the next phase of their education. Our son Finn is the youngest of eight cousins to have been to Belmont Grosvenor. We knew from the older cousins' experience what a fabulous school BGS was, but it has surpassed all expectations. Both of our own boys have been afforded the most wonderful opportunities and experiences in and out of the classroom and have grown into confident, well-mannered and well-rounded people. We know that BGS will continue to have a special place in all our hearts when the last Wright leaves! Belmont Grosvenor is the best place, I hope I'm able to send my children there one day.